According to the local authorities, the new road between Caldereta and Corralejo will be open for use starting 29 December 2016. The road will be only partially ready, with 13 km out of the total 18 km ready for use, so tourists and locals will be able to only use part of the road until its complete finalization. The portion of the road that will be open to public is localized between the roundabout in Lajares and Caldereta, on the way towards Puerto del Rosario. 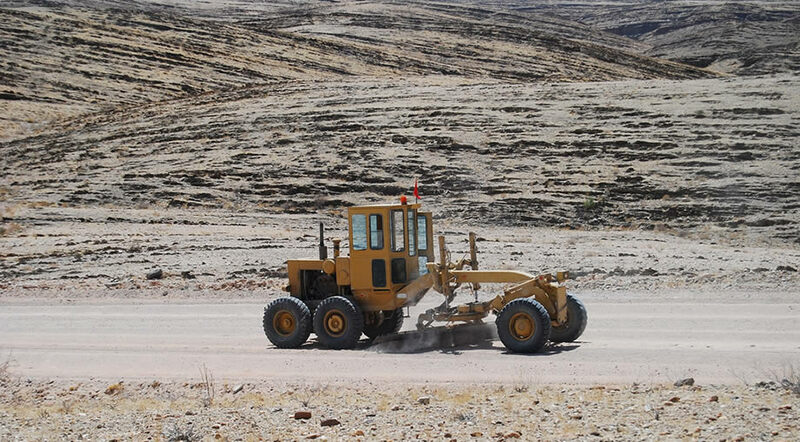 There is still work to be done on the portion between Corralejo and Lajares and the traffic here will continue the same way as it does in the present, with one lane for each direction. The new highway is part of the bigger project to create a faster road between the North and South of the island. Also, the new road will be an alternative to FV-1, the road that passes between the dunes of Corralejo. FV-1 is usually extremely busy and on the dunes portion there are always a lot of rental cars with tourists trying to find a parking spot and sometimes this results in accidents or traffic congestion. The alternative road will provide a faster route towards to Corralejo and will be especially useful to local transport companies, that will be able to avoid the tourist route.